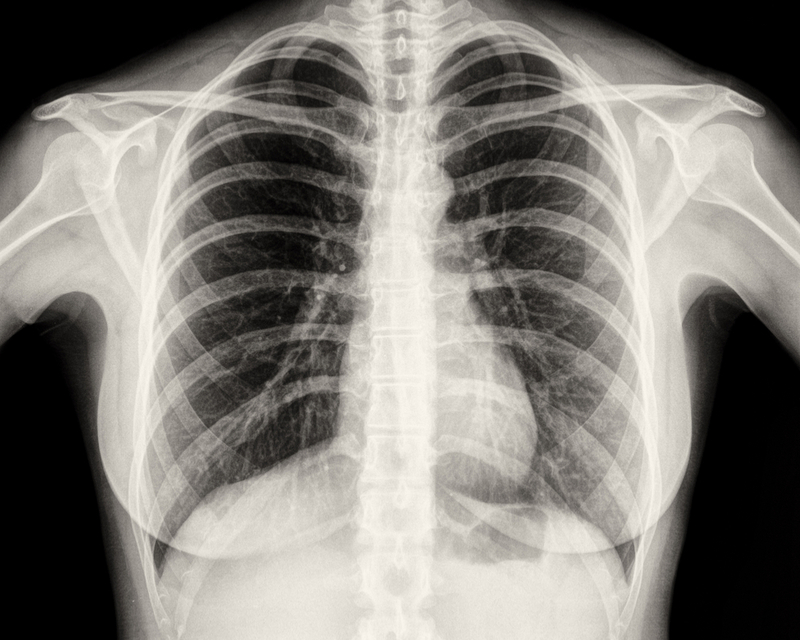 This is an imaging technique which obtains images using low dose x-rays to obtain an image. 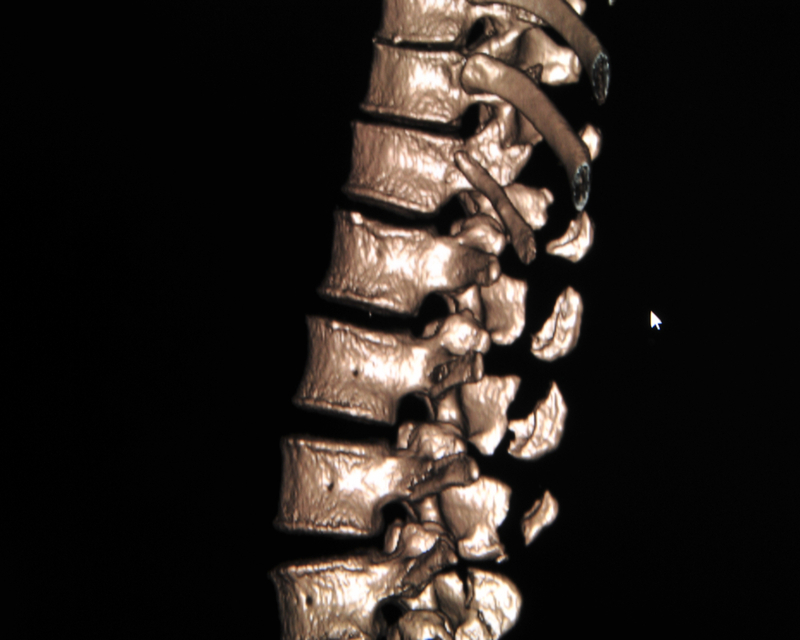 This is the most common imaging study performed today. It is the first imaging study discovered, in 1895. This examination uses x-rays to view structures and guide interventional procedures. 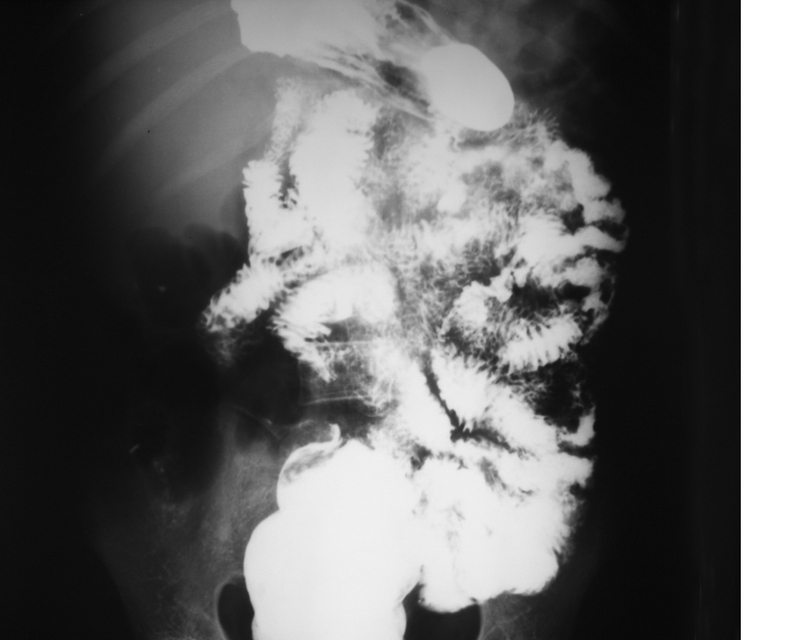 It is often used to examine the GI tract, place catheters and needles, and to view anatomy in motion. 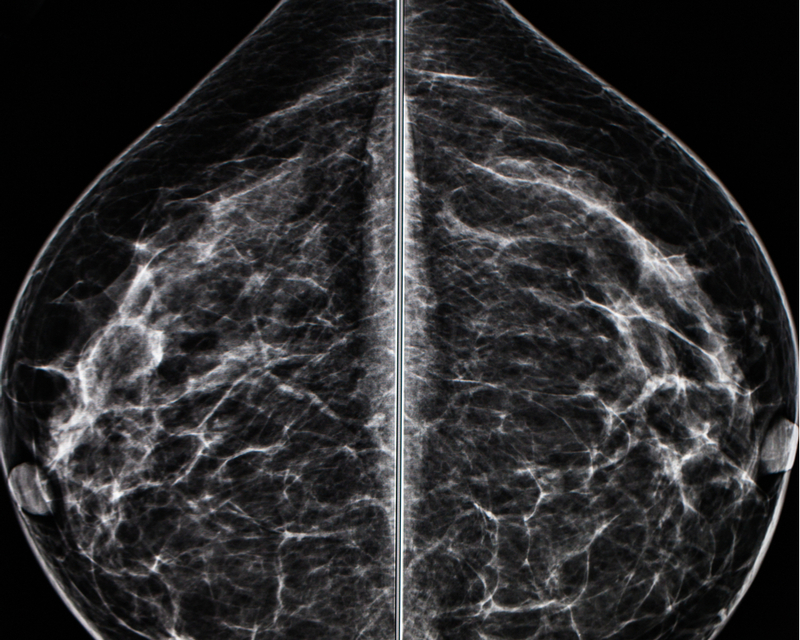 Mammography is the most common used imaging study to screen for breast cancer. 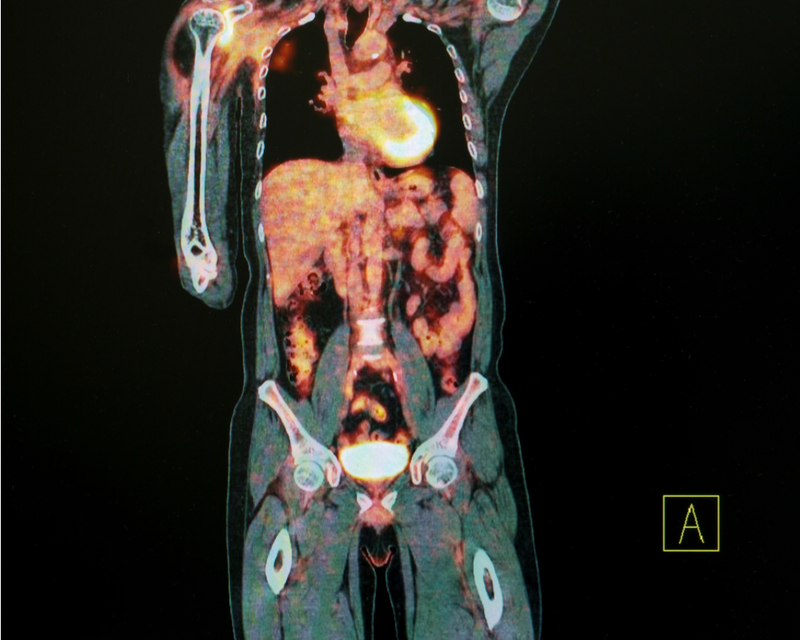 This uses low-dose x-rays to detect cancer early, before it is sympyomatic, and when it is most treatable. 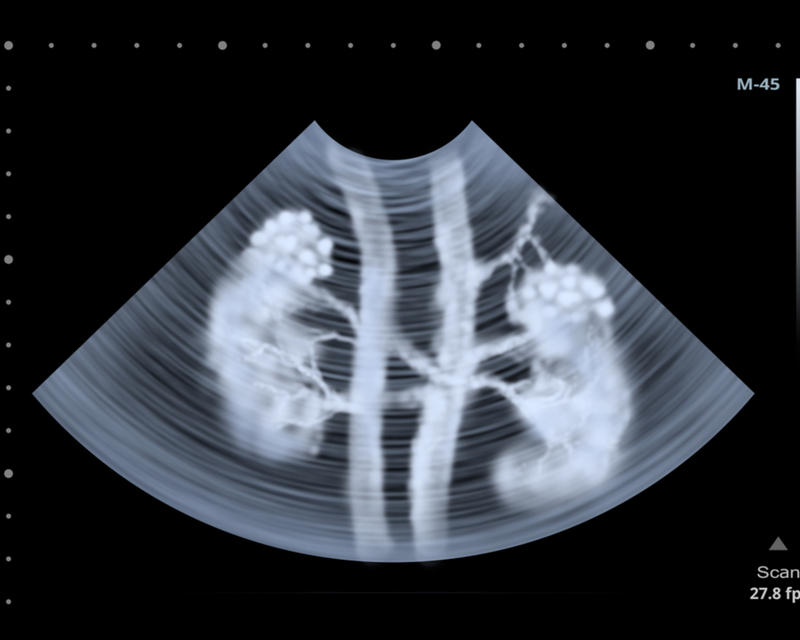 Ultrasound is an imaging study which obtains information by the use of sound waves. It has wide spread applications, is safe, noninvasive, and does not use ionizing radiation. It has frequent use in OB/Gyn, vascular imaging, and pediatrics, and is often the initial imaging study performed. CT is an exam which uses thinly collimated x-rays to produce high quality imaging of internal anatomy. It may require oral or IV contrast for optimal benefit. Exams are quickly performed, and less susseptible to motion compared to MRI exams. 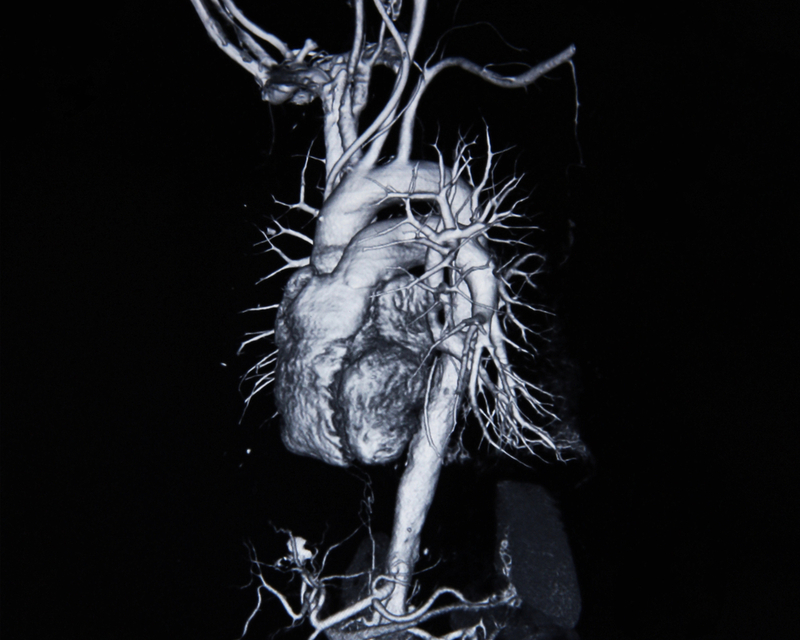 Angiography produces images of the blood vessels of all size, including arteries and veins. It can be performed with direct catheter placement into arteries and veins, and by lesser invasive methods in some cases (CT or MRI). Contrast injection is routinely required. 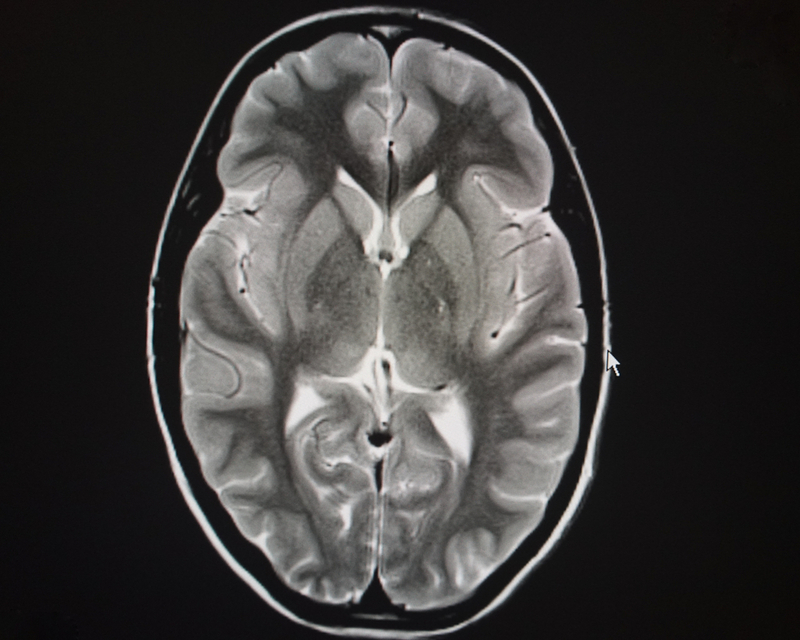 Developed in the 1970’s, MRI uses a powerful magnetic field and radio waves to produce high resolution images. It has widespread applications, and does not use ionizing radiation. These are longer exams, susceptible to motion, and restricted in certain patients having metal in their body. 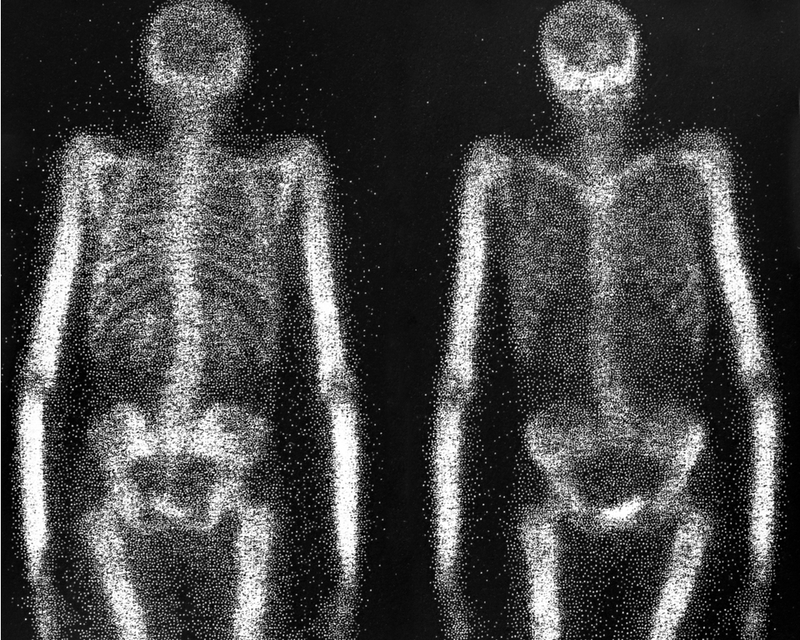 This is an imaging study performed by ingestion or injection of a very small amount of radioactive material, taken up in certain parts of the body, and detected by special cameras outside of your body. A computer is used to produce images of the area of interest. Many types of material can be given. PET scan uses small amounts of radioactive material, and a special imaging camera to identify structures and help evaluate their function. 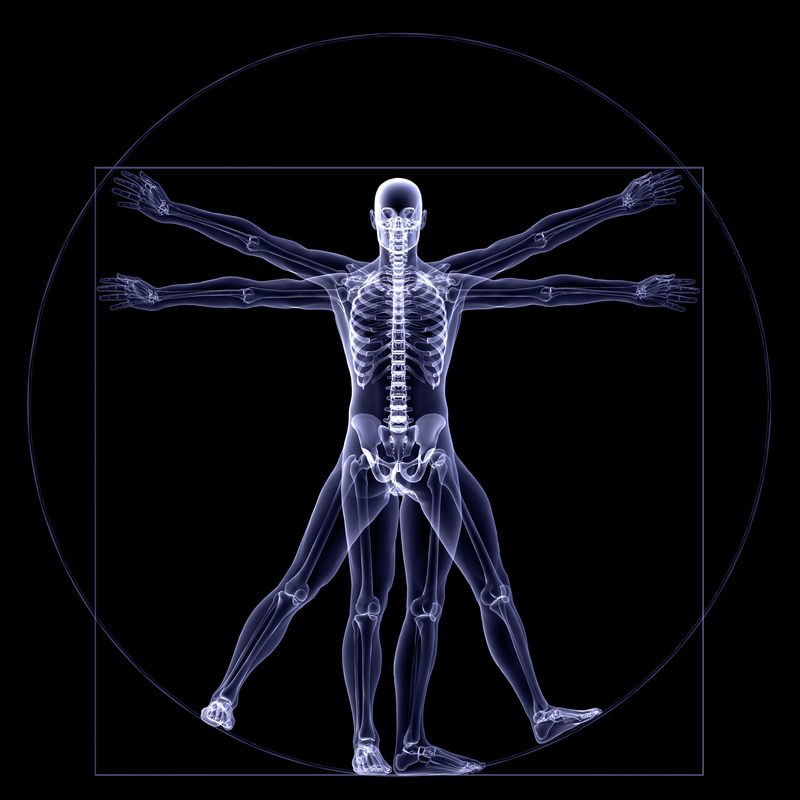 By identifying body changes at the cellular level, PET often times detects disease before it is symptomatic or evident on other imaging studies.